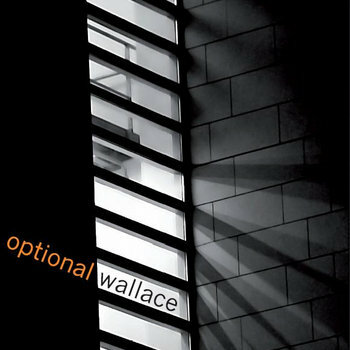 You can buy Optional Wallace releases below or by emailing info@optionalwallace.com Online purchases can be made securely through PayPal, and are available as download or deliveries. Available to buy as CD with four page colour booklet, or digital download. £5 / £3. Order from here. Steve Lamaqc / BBC 6 Music single of the week. 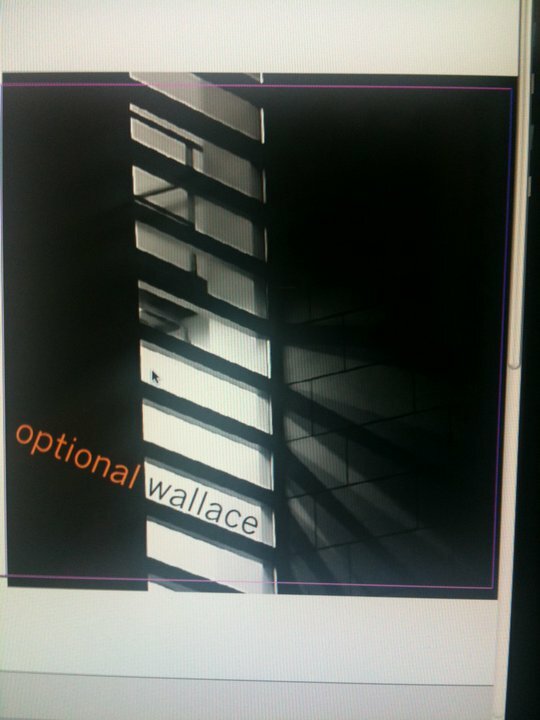 FREE, two-track download only single by Manchester’s Optional Wallace. Includes exclusive ‘B-Side’ recorded live for BBC Manchester. 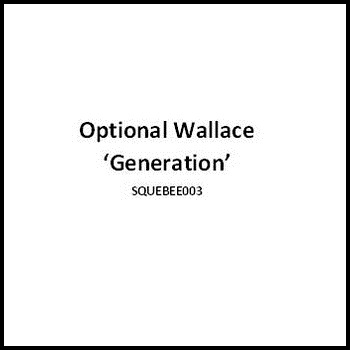 AVAILABLE TO DOWNLOAD FROM HERE FOR FREE. Both tracks are also available to listen to here. 500-only, numbered CD. Out of stock.